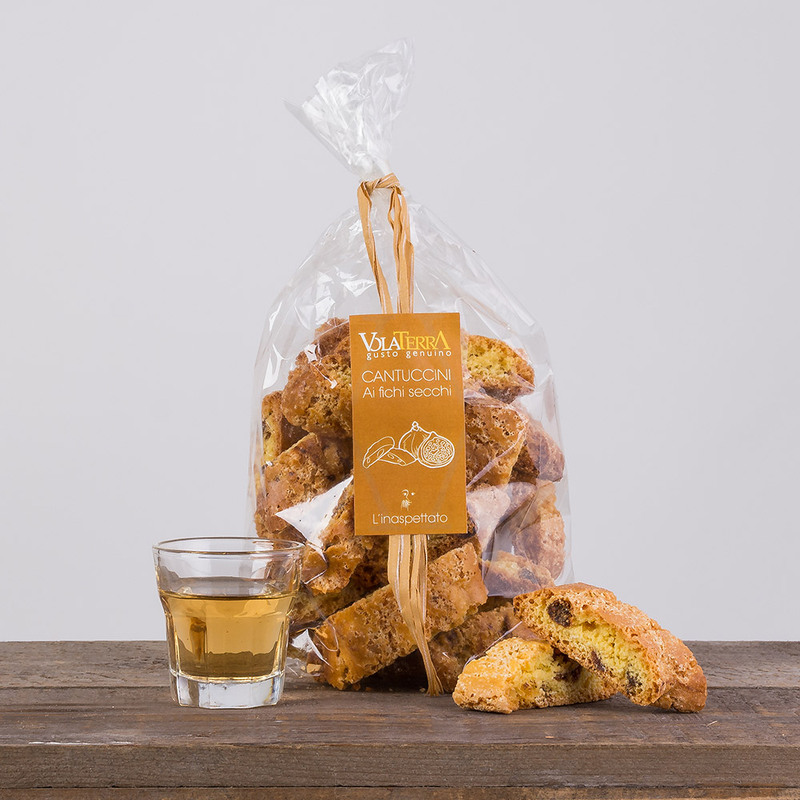 Cantucci with dried figs are perfect to be tasted with some good wine, red or white, with vin santo or a liqueur, but also with some coffee or milk. 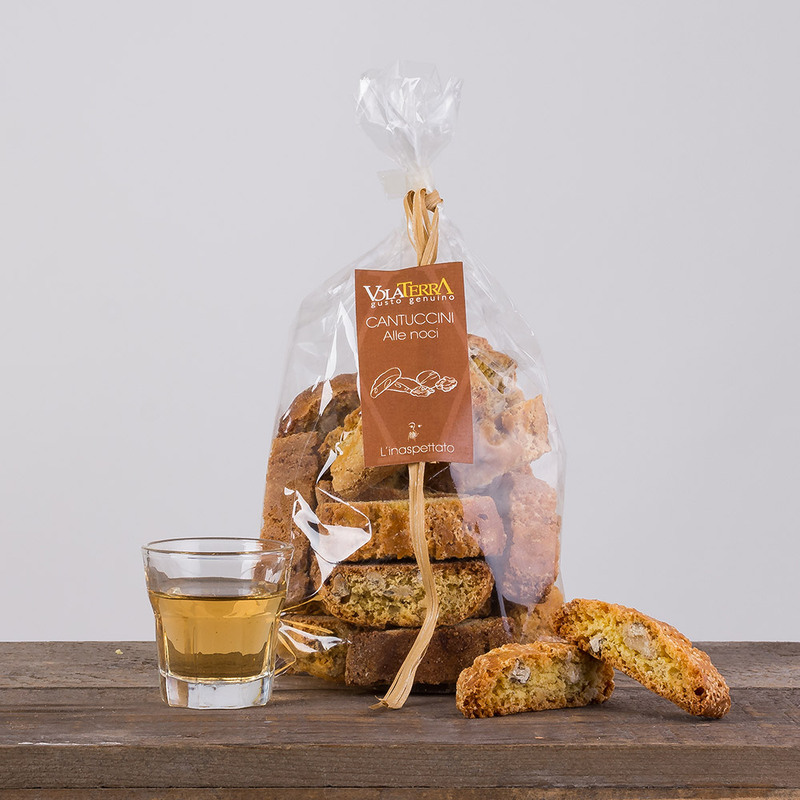 This is one of the most interesting variations of the classical Tuscan Cantucci. 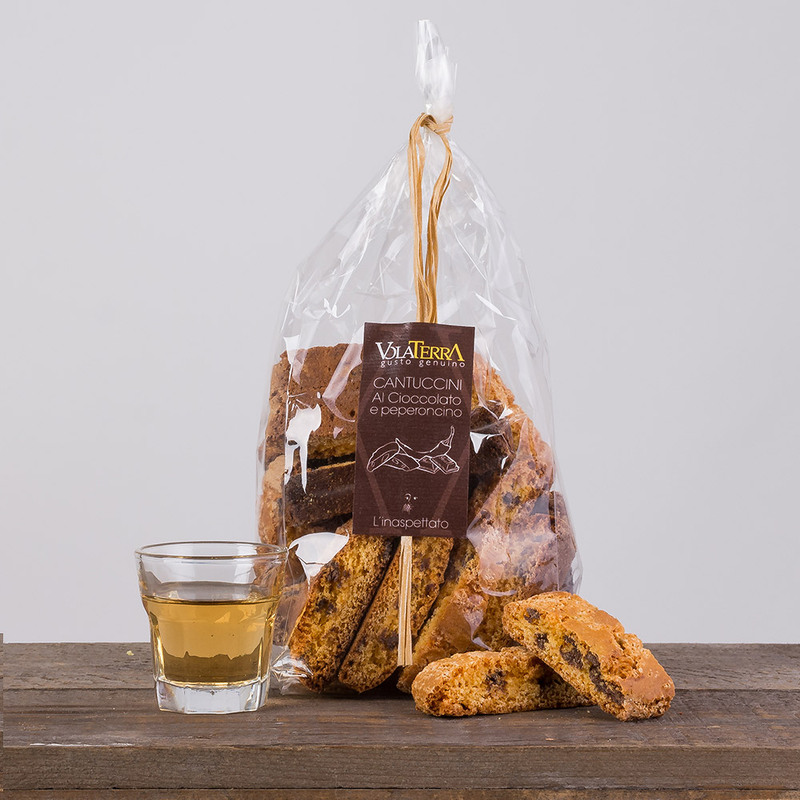 Ingredients: Soft wheat flour, Sugar, dry figs, eggs, E450, E500, wheat starch, salt, ammonium bicarbonate.